Pacific Exchange is a series that brings composers and performers from diverse areas of the Pacific Rim together in order to exchange ideas and create music on a single concert stage. Thingamajigs created this event to emphasize the commonalities of artists living on the Pacific Rim, as well as to showcase their diversity. 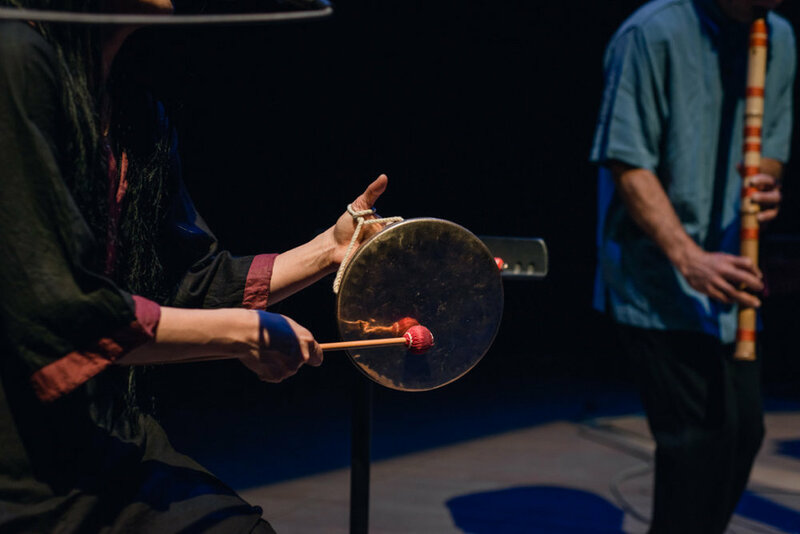 The Pacific Exchange concerts have exhibited the music by the performance group tov (Japan), Ji-yoon Chun (Korea), Phil Dadson (New Zealand), Kiyoshi Suzuki (Japan), Jon Brummit (USA), Gregorio Correa Fonten (Chile), and Jaime Oliver (Peru) to name a few. Soo Yeon Lyuh is a master of the haegeum, a two-stringed Korean bowed instrument. She possesses not only flawless technique and a full command of the haegeum’s traditional repertoire, but is also widely recognized for promoting the creation of new pieces for haegeum. For twelve years, Lyuh was a member of South Korea’s National Gugak Center, the foremost institution for the preservation of Korean traditional music. Since then, Lyuh has endeavored to weave authentic styles into new musical domains, relocating to the Bay Area and drawing inspiration from its dynamic improvised music scene. Her contributions have sparked the creation of new repertoire for haegeum—the lifeblood of any instrument. She has premiered dozens of new works and recently made her debut as a composer with the Kronos Quartet. Edward Schocker is a composer and performer who creates music with made/found materials and alternate tuning systems. In 1999 and 2000 Edward was artist in residence at the European Dance Development Center in Düsseldorf, Germany where he took part in and conducted workshops in instrument building, and composer/choreographer collaborations. In 2004 Edward composed music for an UNESCO sponsored work with Echo Arts –a large bicommunal project in Cyprus that helped build understanding between communities in conflict. 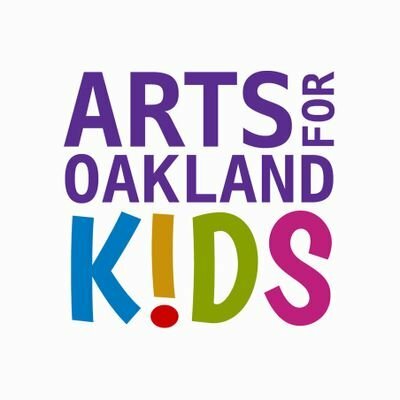 Edward’s artist in residence and commissions include Berkeley Art Museum and Pacific Film Archive, Stanford Lively Arts, the St. Ignatius Choir directed in San Francisco, Firebird Youth Chinese Orchestra in San Jose, and Youkobo Art Space in Tokyo. The Crossing Ensemble’s mission is to create new and innovative work that combines traditional Eastern sensibilities with modern American technologies and performance practices. By creating pieces in a group collaborative process, many times in interdisciplinary efforts and with involvement from local communities, our goal is to create meaningful work that investigates various artistic and social themes. Founded in 2014, The Crossing Ensemble’s unique process of creating work is closer to that of theater companies or dance troupes rather than standard music ensembles. The ensemble creates each of its original works in a collaborative manner with each ensemble member and/or collaborating partner having equal creative input in guiding the work to fruition. The core ensemble members have been working together for over ten years and have devised this unique system of creation through a deep musical and philosophical understanding that comes with years of working and developing together. The core members of The Crossing Ensemble include Soo Yeon Lyuh, Suki O’Kane, Tomoko Nambu-Schocker, Crystal Pascucci, Kanoko Nishi, Dylan Bolles, Keith Evans and Edward Schocker.